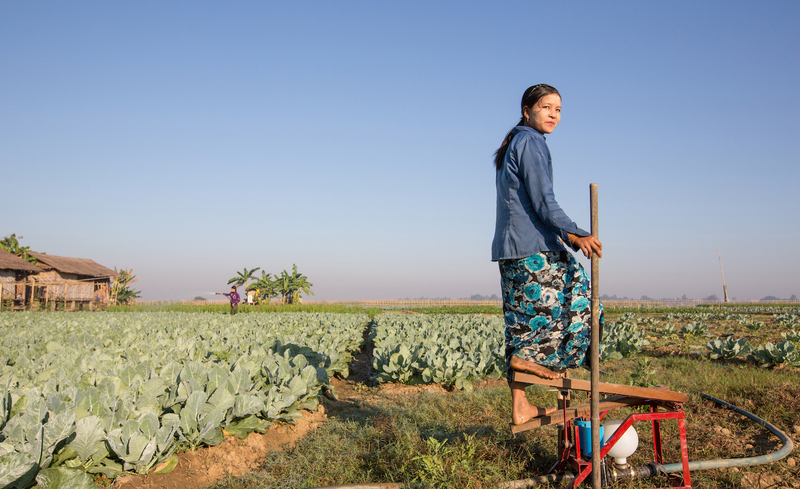 Frontier Innovators is a search for innovative businesses in the Asia-Pacific that are delivering impact through their work that supports the Sustainable Development Goals. It is the first of four program interventions that make up Scaling Frontier Innovation (SFI) an initiative of the Australian Government Department of Foreign Affairs and Trade’s innovationXchange, which aims to support social enterprises to scale their development impact in the Asia-Pacific region. Globally, the funds required to achieve the Sustainable Development Goals (SDGs) fall well short of the total global aid budget, with an estimated funding gap of USD 2.5 trillion.By supporting innovators who are delivering impact through market-based models, we can help create opportunities for private sector capital to be invested in ways that contribute to development outcomes, and help fill this gap. 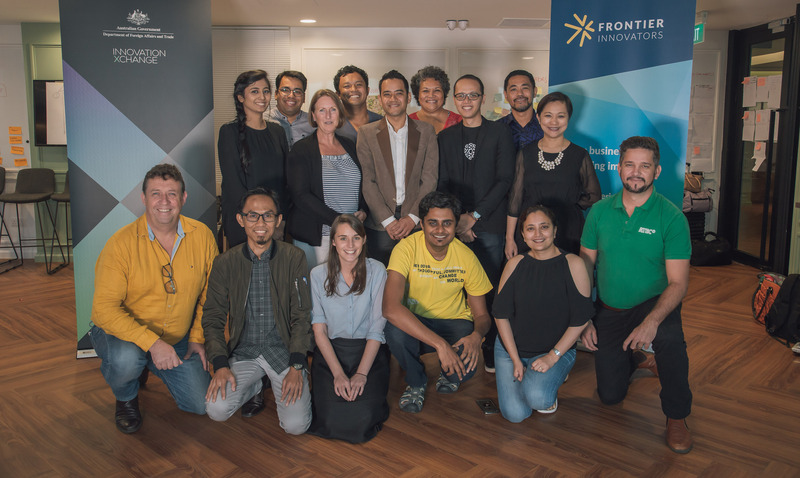 SecondMuse was engaged as the operational lead of Frontier Innovators, which saw us working alongside the DFAT iXc team in the design and delivery of the program. Prior to launching Frontier Innovators we engaged in a process of consultation and collaborative design with entrepreneurs, intermediaries, investors and program managers across the Asia-Pacific. 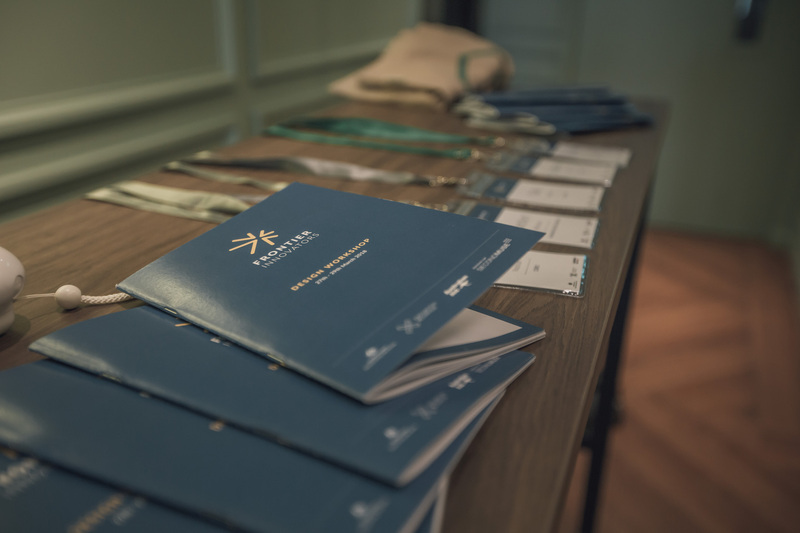 Following the program launch we hit the road for three months of fieldwork in the region, focusing on outreach, promotion and relationship building with different stakeholder groups in 11 countries. This outreach, combined with our existing relationships within the entrepreneurial ecosystem, enabled us to convene a group of advisors who provided region and sector-specific input in the evaluation and analysis of the 700 applications that were submitted to the program. In March 2018, SecondMuse ran an interactive 3-day workshop event that brought together innovative businesses, expert panelists, program guides and training providers. It provided an invaluable opportunity for people to meet face-to-face, and to assess the needs and capabilities of the Innovators. SecondMuse worked with each business and their guide to develop support plans and grant proposals before then leading a procurement process that matched Innovator needs with the organisations and trainers that could provide them. Throughout the Frontier Innovators program, SecondMuse endeavoured to create an include, safe space for the Innovators to connect and share openly with one another about their experiences, their needs and their future goals.